James Long, Mozilla, speaks to us about developer tooling in this podcast. 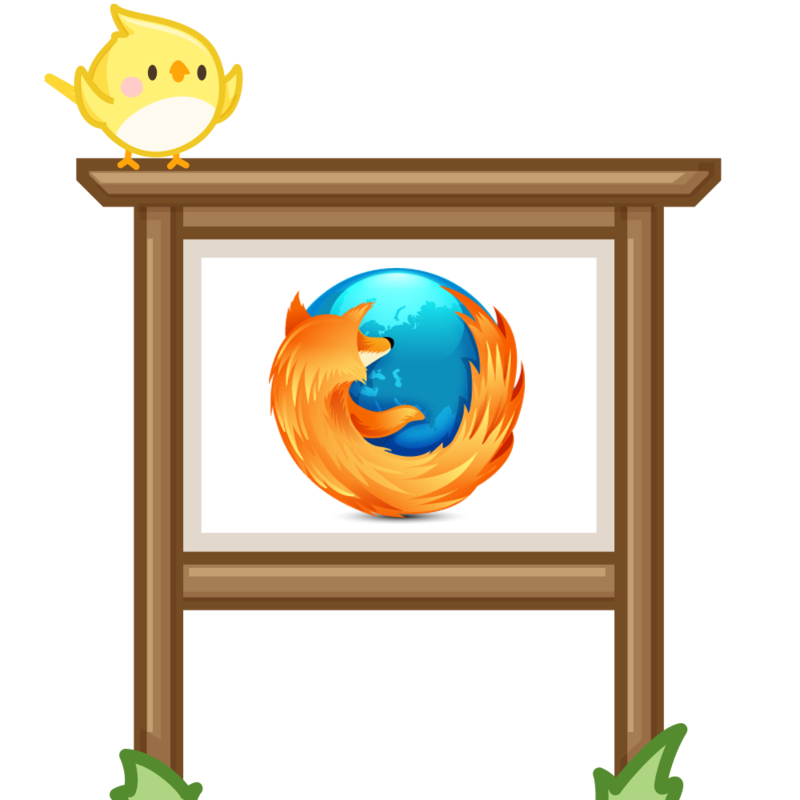 What is the state of firefox tooling? How was the migration of firefox developer tools to react? What are some upcoming features in firefox like reverse debugging? We discuss other topics such as browsers standardizing on the chrome debugging protocol, redux-observable, redux middleware, error trapping issues with promises, and implications in the observable spec.